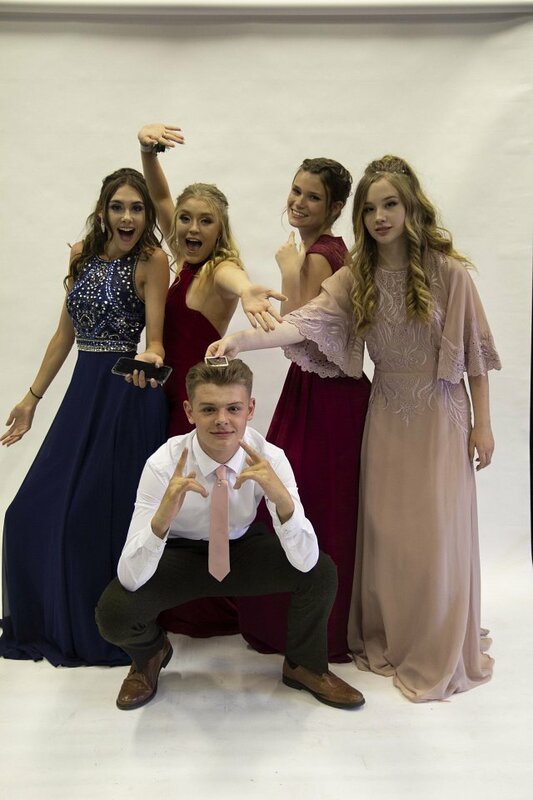 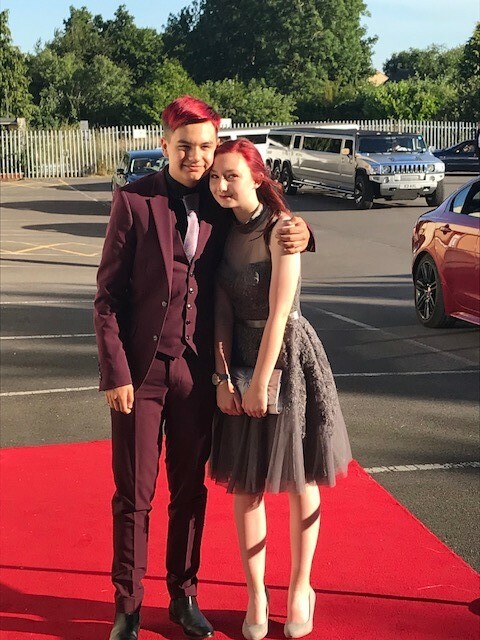 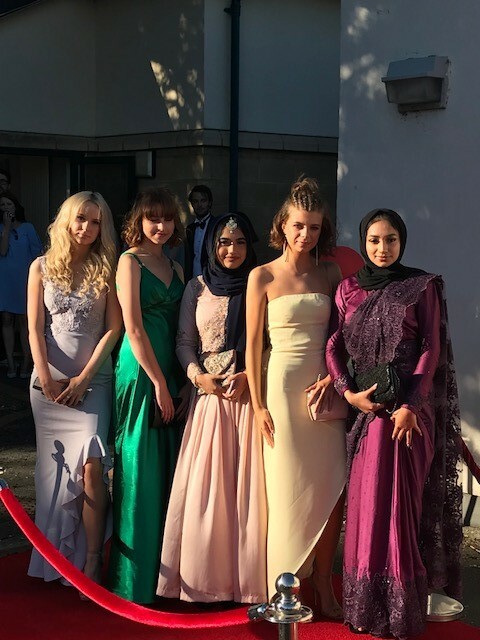 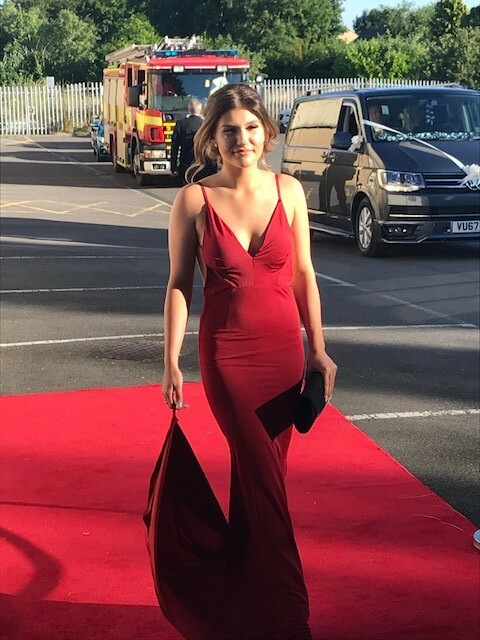 Our Year 11 Prom was on Monday 2nd July at Wood Green School with 138 students attending the evening to celebrate the end of school and the end of exams. 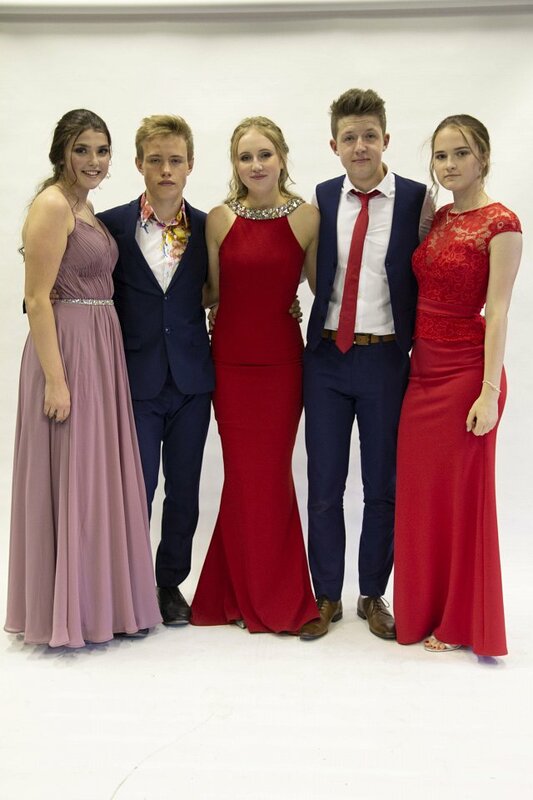 It was a brilliant evening from beginning to end. 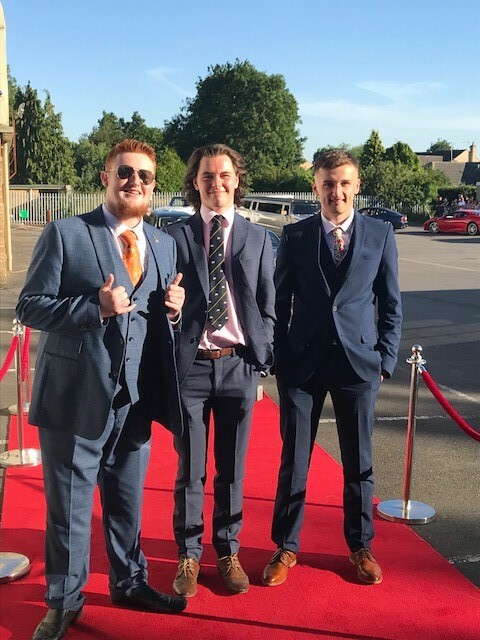 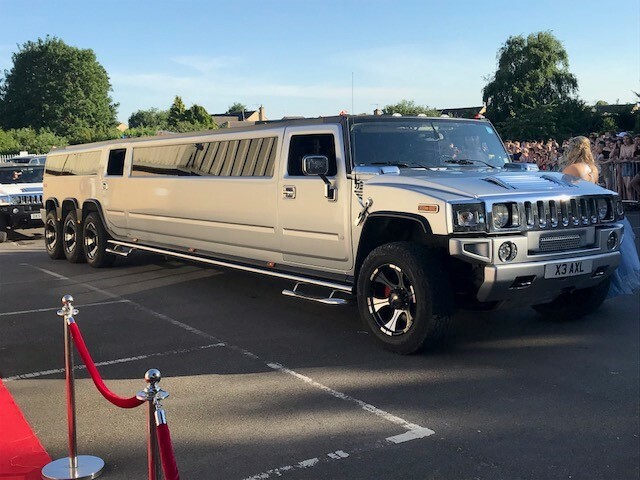 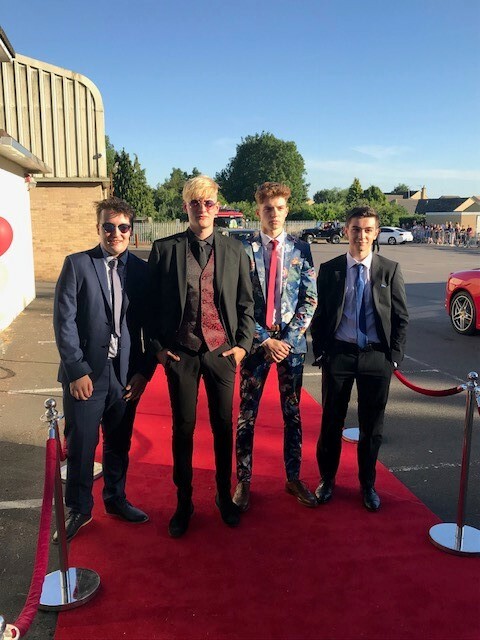 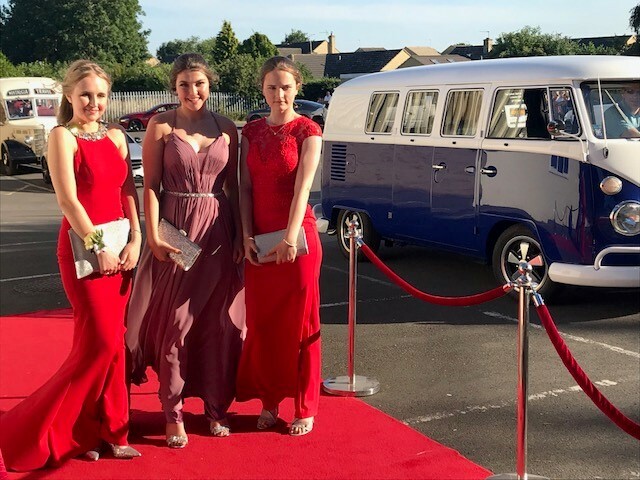 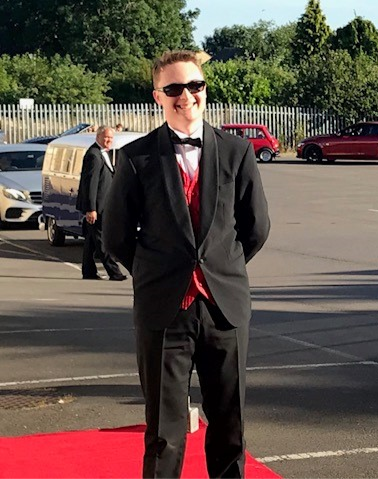 The night started with hundreds of students past and present, parents, staff and members of the public turning up to the school to see the students arrive in style. 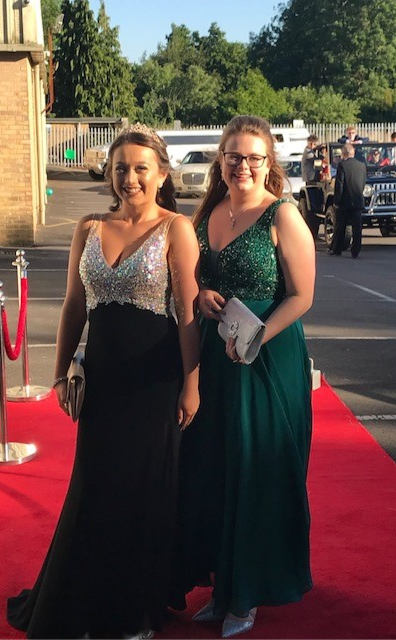 The students all looked fabulous and it was lovely to see them celebrating their final year by dancing the night away. 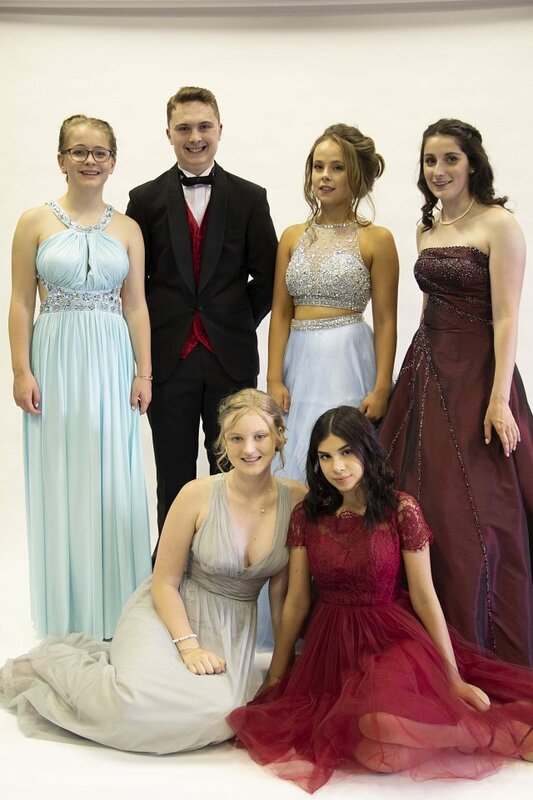 A special awards ceremony was held during the evening where the students were awarded for special talents and achievements. 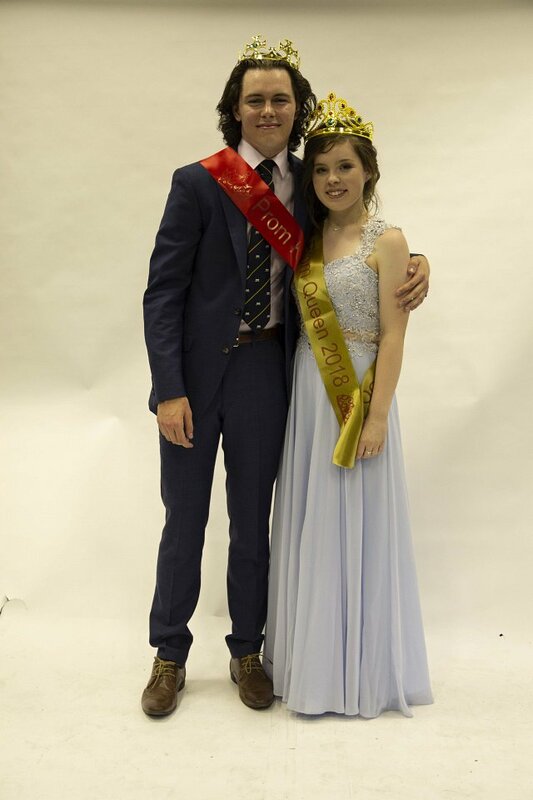 Rory Cuthbert was awarded ‘Prom King’ and Liv Fuller ‘Prom Queen’.